RALEIGH, N.C. – February 28, 2017 – Red Hat, Inc. (NYSE: RHT), the world's leading provider of open source solutions, today announced the general availability of Ansible Tower 3.1, the latest version of its enterprise-grade, agentless automation platform. Ansible Tower by Red Hat helps enterprises cut through the complexities of modern IT environments with powerful automation capabilities that can improve productivity and reduce downtime. New additions to the latest version of the platform enable enterprises to better scale DevOps automation and offer the ability to link multiple Playbooks into longer, more complex jobs, enhancing productivity across the business. Multi-Playbook workflows enable users to more easily string together multiple existing jobs templates into a single job run - without the need to create additional Playbooks. Powerful workflows can be designed complete with decision points, logic branches, and integrated notifications to fully orchestrate the application lifecycle. Scale-out clustering increases the number of jobs that can be run simultaneously. A more streamlined job details page provides more applicable information that can be understood and used by a wider audience across the enterprise. The job details page now provides job output searching, and formats the data for easier reading and analyzing without having to leave the Tower user interface. Integration with enterprise logging providers allow for automation results to be indexed, monitored, and acted on as part of enterprise-wide analytics and log aggregation installations. Universal search functionality allows users to search and filter throughout Tower by the executing user, job templates by the inventory used, and more. User interface localized for two new languages, Japanese and French. 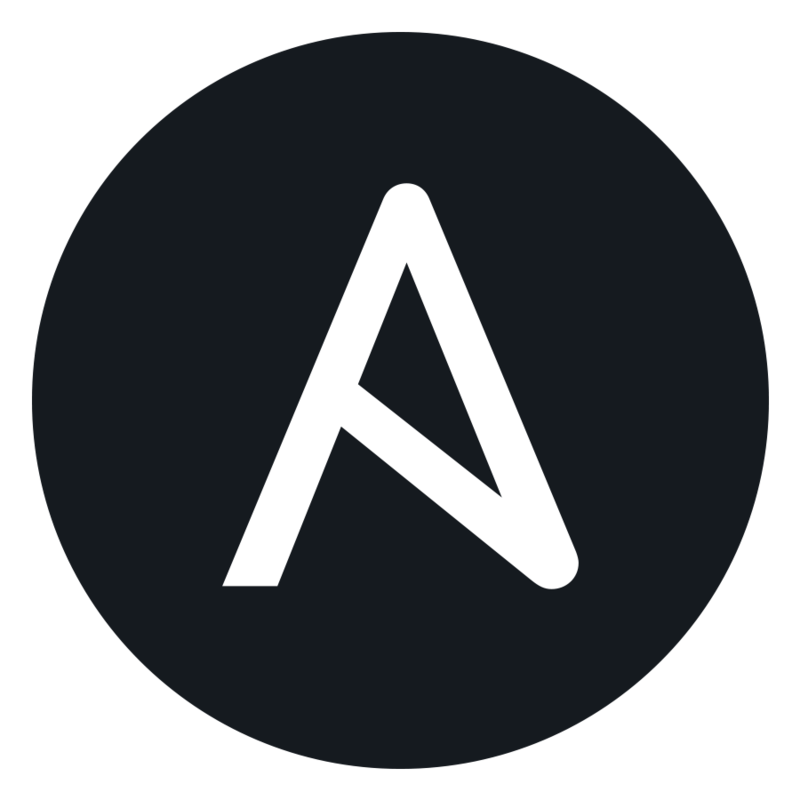 The translated interface provides for Ansible Tower 3.1 use across the global enterprise. Try Tower 3.1 now via local install, Vagrant image, or AMI. Tower 3.1 is also available now through the Red Hat Customer Portal.